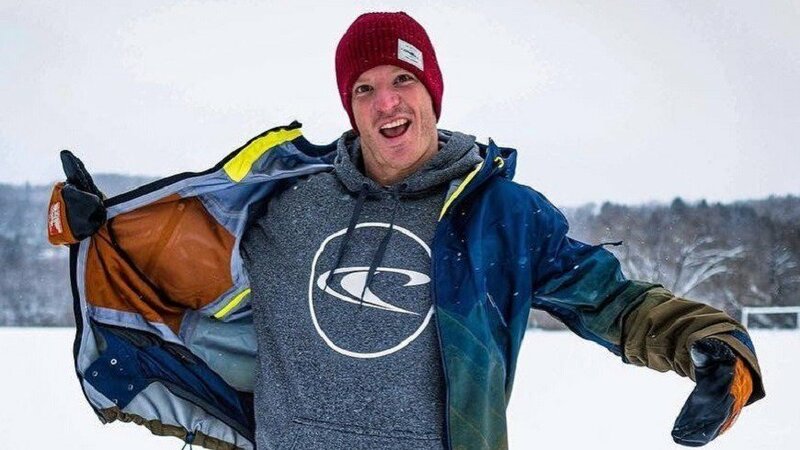 Our favorite computer programming madman skier has announced a new partnership outerwear partnership with O'Neill. For a skier that spends much of his free time off the mountain chasing waves around the world, it's a natural partnership. LJ has been on an insane tear lately beginning with his X Games Real Street segment. The momentum has continued with a podium at Dew Tour Street Style, winning Best Jib at the Powder Awards, right after finishing his first full year of school. LJ is currently on the road filming for this year's X Games Real Street contest. We're stoked to see what he comes up with, especially after last year's nuts video. LJ joins Vincent Gagnier, Evan McEachran, Sandy Boville, and Vince Prevost on the O'Neill team.